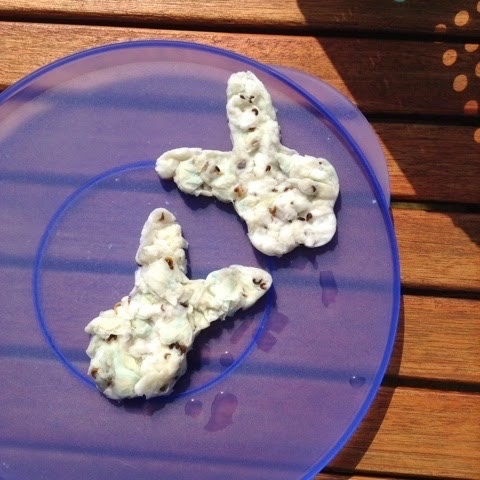 I don't know about your little ones, but with all this lovely weather all T wants to do is spend time outside. 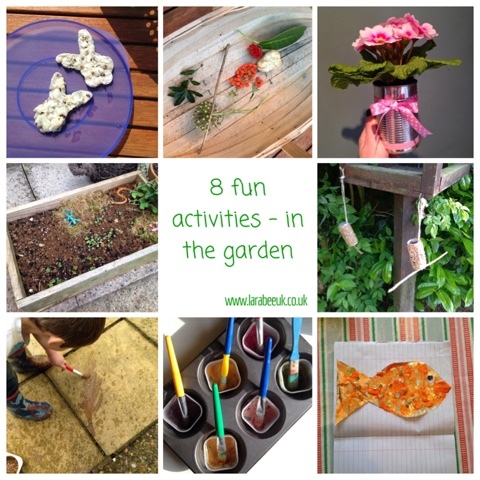 We are making lots of new memories with new games and activities this month for our 'In the garden' month but here are a few of our favourite activities and games from the archives. 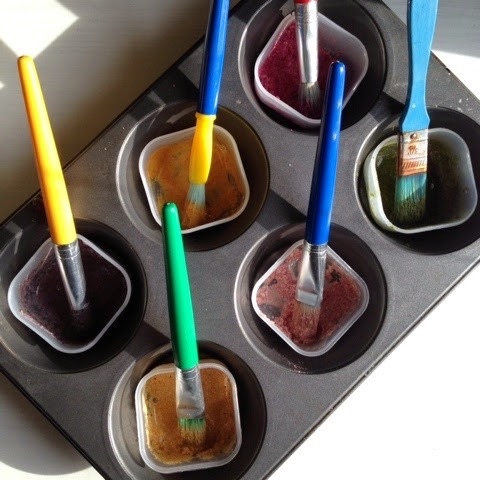 petal paint was a really big hit with T, from collecting the leaves to pounding them up to make paint, he loved this activity. 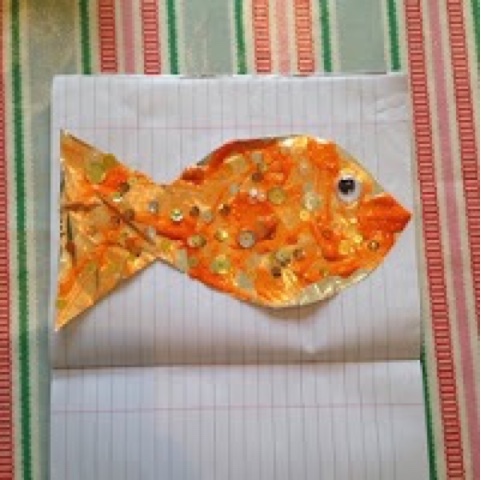 I love fishy foil painting it's one of my favourite ever activities. 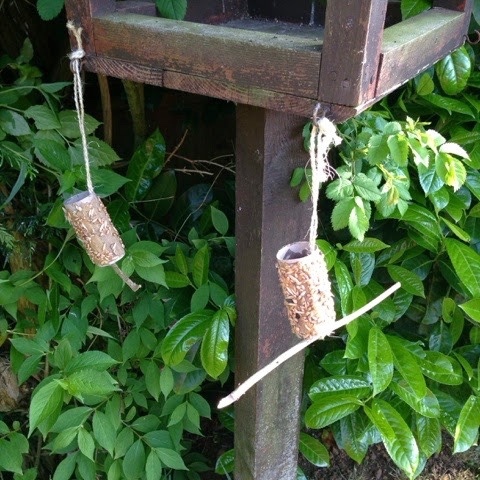 Encourage birds into your garden with these simple loo roll bird feeders. 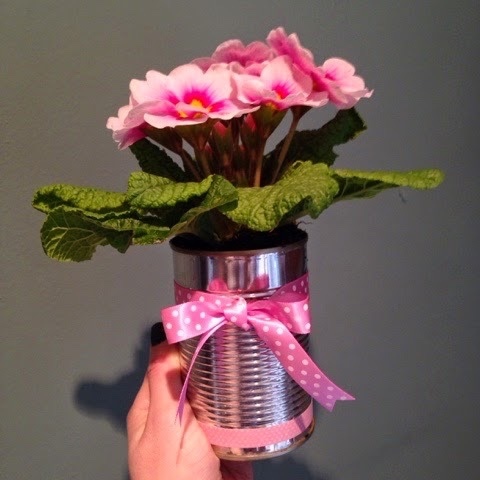 Pretty for any time of the year not just for mother's day these flower pots are simple and cheap to make. 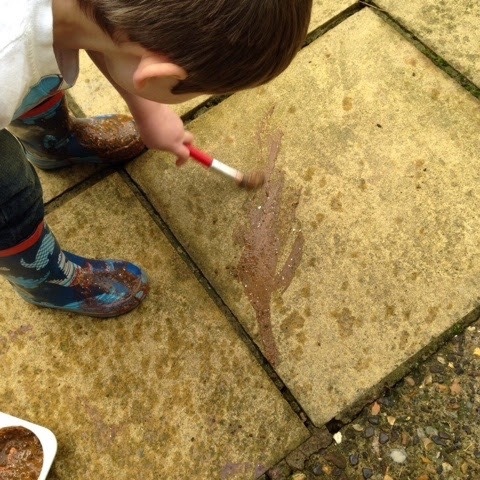 welly boot painting is so much fun and cleaning up after is just as fun, who doesn't like splashing in puddles? 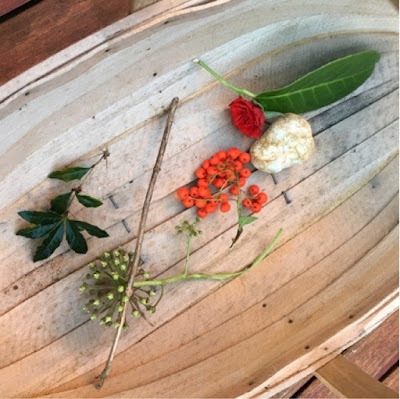 if you are looking for a simple memory game I went to the windy woods game is perfect to stimulate little minds. 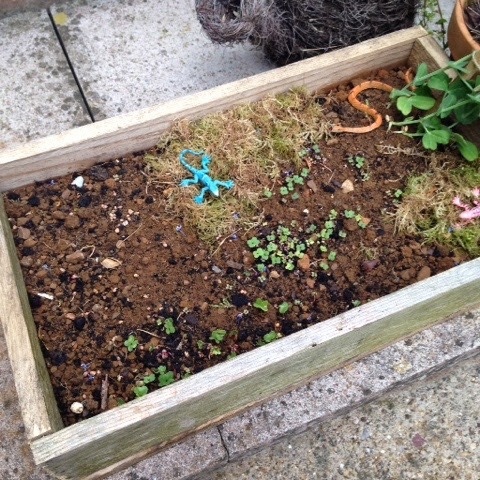 There's still time to make seed papers and give them out as RAK's for people to plant in their gardens! 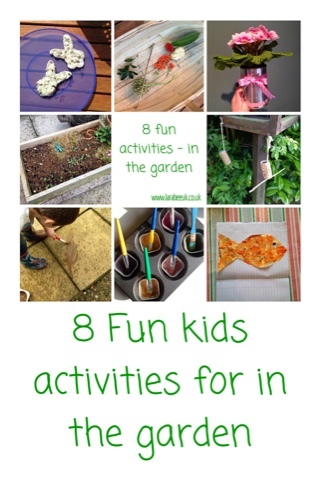 If you've tried any of these I'd love to hear from you!